Call us today to pick the plan that is right for you! With the Hopper Smart DVR, dish network has the most advanced set-top box in the industry. Only Hopper gives you the power to watch all your live and recorded TV anywhere and instantly skip commercials. 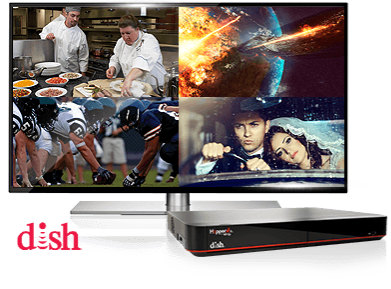 With Dish Network’s latest Hopper 3 DVR set-top box packs an unheard-of 16 individual tuners, and lets you watch four HD channels at once on your 4K HDTV. Offers over 315 of your favorite channels and over 200 of them are in full-time HD. 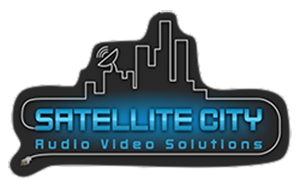 You can also watch your shows live or On-Demand – on any compatible device. Takes your entertainment to a whole new level. Are you a sports fan? You can choose from NFL Sunday Ticket, MLB Extra Innings, NBA League Pass and NHL Center Ice as a start!